The Leader of the Opposition in New Zealand, The Hon. 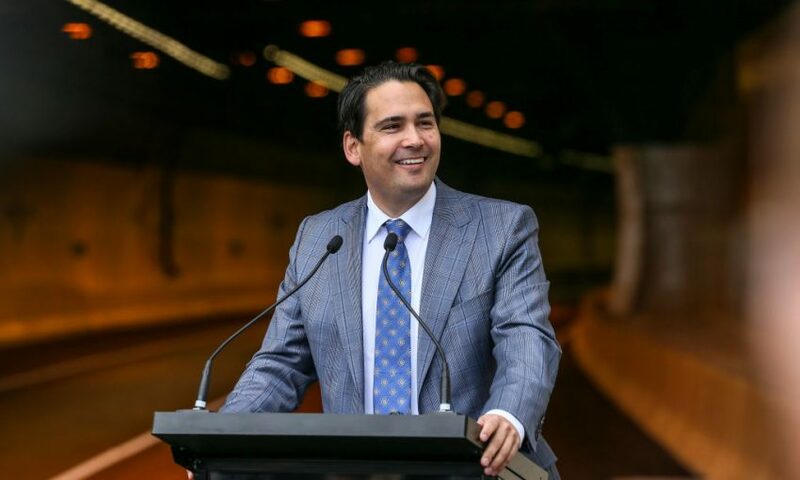 Simon Bridges MP, has declared his support for CANZUK International’s proposals for free movement and trade between Canada, Australia, New Zealand and the United Kingdom. Speaking at an event last week, Mr. Bridges indicated his support for New Zealand to be a part of a CANZUK trade and migration deal, and personally confirmed his support to CANZUK International staff. 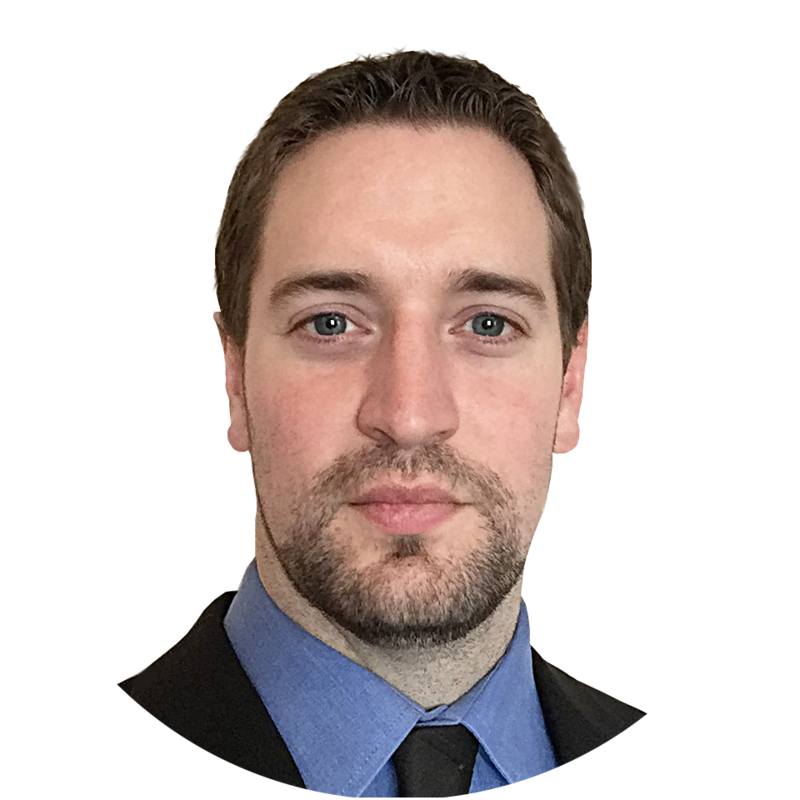 Mr. Bridges, who became the Leader of the Opposition in New Zealand on February 27th 2018, serves as the leader of the New Zealand National Party, and Member of Parliament for Tauranga; a position he has held since 2008. He is the first person with Māori ancestry to serve as leader of the National Party, and the first to lead a major party in New Zealand. Mr. Bridges now joins a wide array of senior public officials who have declared support for CANZUK International’s proposals, including New Zealand’s David Seymour MP, Australia’s Tony Abbott MP, Senator James Paterson and Senator Eric Abetz, the United Kingdom’s Andrew Rosindell MP, Dan Hannan MEP, Emma McClarkin MEP and Bob Seely MP, and Canada’s Erin O’Toole MP, Michael Chong MP and Leader of the Opposition, Andrew Scheer MP (among many others). CANZUK International will continue to work with the National Party in New Zealand to ensure our proposals for free movement and trade and advocated in the national legislature, and promoted as part of New Zealand’s foreign policy.